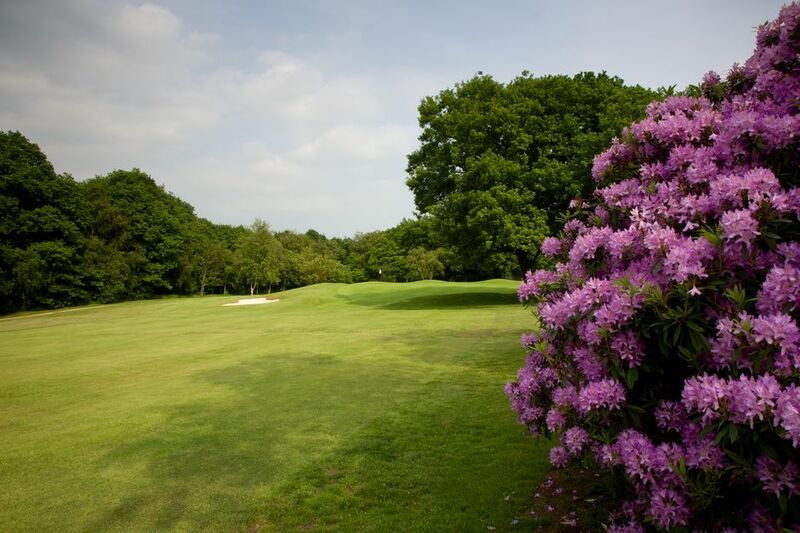 ​Northcliffe Golf Club was founded in 1921 by a small group of golfing enthusiasts, who suggested the establishment of a municipal golf course on the Northcliffe Estate, Shipley. This Estate was given in trust to the people of Shipley by a well known benefactor Sir Henry Norman Rae, MP. 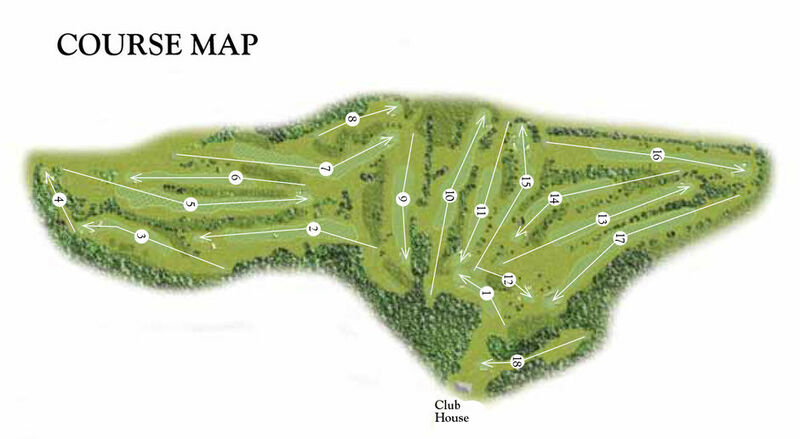 Golf was first played over nine holes on what was then the Moorhead course. A year later, due to the high demand for golf by Shipley residents and through the generosity and foresight of Sir Norman Rae, further land was acquired for an extension to the course. In 1922, James Braid and Harry Vardon were commissioned to supervise the design and construction of an additional nine holes. 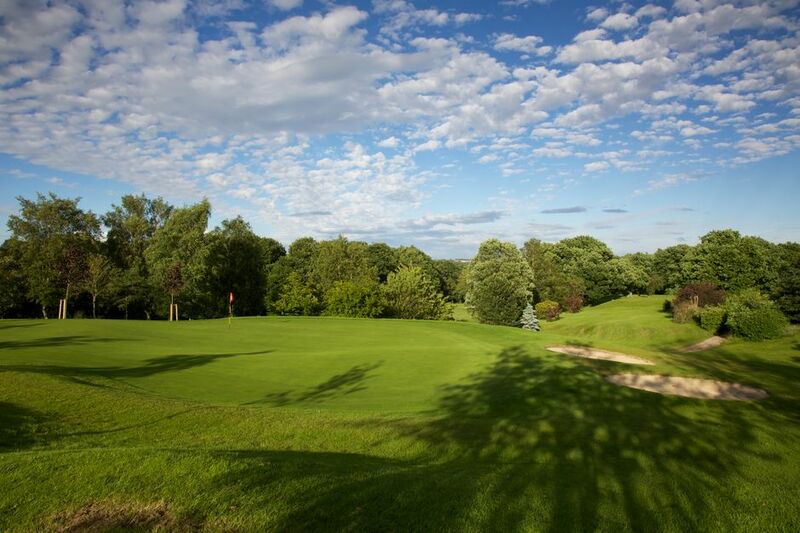 Northcliffe now boasts a challenging 18-hole golf course set in some 100 acres of stunning parkland & has some of the most scenic and challenging holes in the whole of Yorkshire. 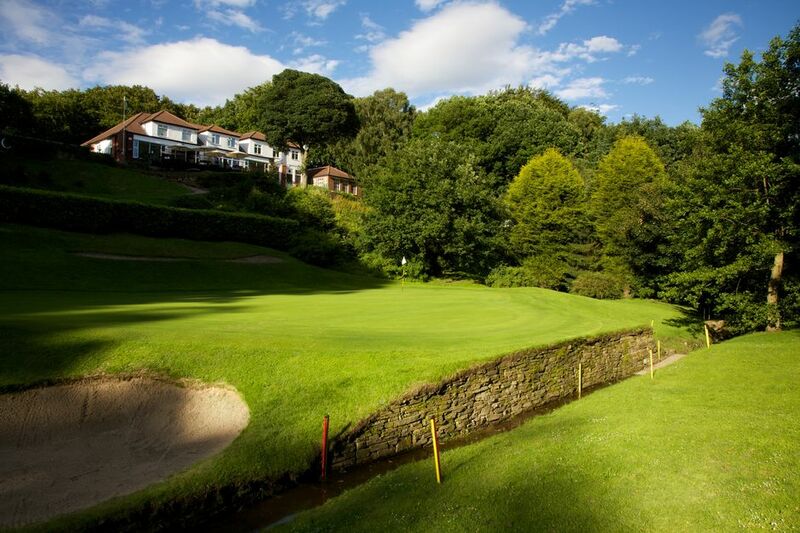 Our signature 18th Hole will be one that you will always remember from any visit to play our course.